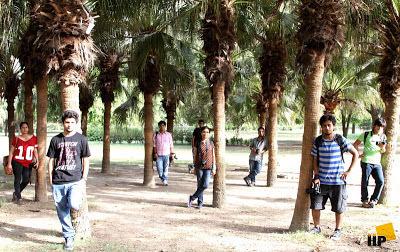 With the vision of providing professional learning to ardent photographers, Indian Institute of Photography introduced itself as a pacesetter in the growing photography learning industry in 2010. Today, the institute prides itself on its student centric approach and its handling of photography as a professional, vocational subject. Along with a highly experienced faculty and well designed courses, what we also have is a deep understanding of the exact requirements of a budding photographer. Creativity, being the primary asset of every artistic professional, is instilled in our students in every phase of their learning. Our courses are designed to keep the students constantly on their toes, while at the same time infusing in them the same passion and love we have for photography. Our range of courses lets the students decide exactly the level of proficiency they want to develop, and the flexibility to do it at their comfort. IIP offers meticulously designed photography courses; designed and developed in partnership with Subject matter/Industry Experts. Commitment towards this art form focusing on the quality of photographers being produced in the industry differentiates us from the slew of other photography institutes. 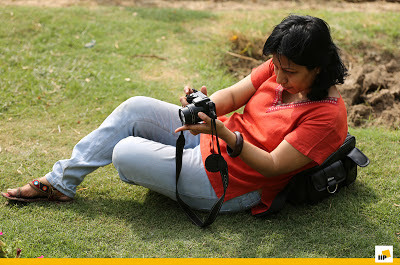 IIP therefore sees itself as an answer to the long felt-need for a professional institute of photography in India.